We are a one-stop shop for your Computer liquidation requirements. San Jose E-Waste provides a comprehensive set of services with their main dedication and focus on data security, recycling, customer service and economical pricing. The main goal of the company is to offer IT liquidation, data destruction and computer recycling services that help our clients to achieve their goals and not worry about their security hazards. For the past 17 years in business, we have been serving the entire Bay Area with a long list of Happy and Satisfied Customers. 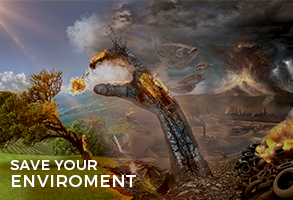 Most of the electronic equipment we use results in hazardous effects on our environment. Ultimately, they affect humans. That said, it is time to think about our Mother Earth and Human Race! Recycling is imperative if we want our future generations to enjoy the nature and environment as we do now! Electronic items contain toxic substances that lead to serious illness, and devastation to our environment. The waste items that are non-biodegradable comprise of: chromium, plastic, lead, nickel, mercury and many other elements that should never be located in our ground. 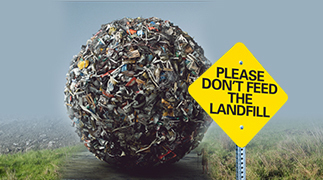 Various landfills, however, are being saturated with items that should be recycled, reclaimed or re-used. These processes will help save our future generations. It is crucial for the business to destroy their crucial data in a manner that it is destroyed completely and has no effect on the security of the business. We at San Jose E-waste, promise you that with our safe data destruction services, your data is safely and securely destroyed. 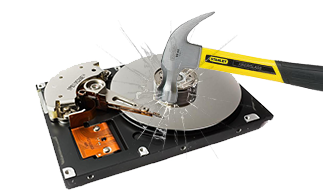 We do it all for you; be it destroying your hard drive, computer, printer or scanner! We offer both onsite and offsite services, as per your convenience.